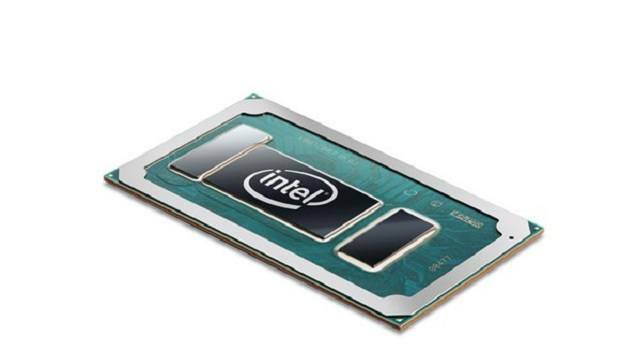 Intel Whiskey Lake mobile CPUs have been announced and these CPUs come with optimization for connectivity. With the new CPUs, you get better Gigabit WiFi, improved clock speeds and other features which we are going to look into here. With the help of these upcoming Intel Whiskey Lake mobile CPUs laptops will be able to deliver up to 16 hours of battery life. This is pretty good for a laptop, even in 2018. These Intel Whiskey Lake mobile CPUs are based on the same architecture as before so you will still get the Spectre and Meltdown issues but from what we have heard, Intel will deploy software fixes in order to deal with the issues, so if you get a device powered by the Intel Whiskey Lake mobile CPUs then these issues will be resolved out of the box. For the first time on this class of processors, Intel is delivering blazing fast connectivity with integrated Gigabit Wi-Fi with Intel Wireless-AC for faster sharing, streaming and downloading. Paired with Intel LTE modem options, consumers will have fast connectivity wherever they are. If all this is indeed true then an optimized laptop will be able to last all day and you will be able to leave your charger at home. This is something worth looking into if you are on the go and need a laptop for your work. There are a couple of chips in the series and it is worth mentioning that the top 2 models come with 4 cores and 8 threads, which seems to have become increasingly popular in laptops in 2018. The top of the line model can boost up to 4.6 GHz which is very impressive for a mobile chip and while this number is impressive on paper, we will have to see how long the chip is able to maintain that frequency keeping in mind the 15W TDP. AMD is also releasing high-performance H-series APUs for mobile and it will be interesting to see how those compete with these Intel Whiskey Lake mobile CPUs. For more information and news regarding the matter stay tuned. Let us know what you think about the Intel Whiskey Lake mobile CPUs and whether or not you are interested in getting a device that is powered by one of these chips. Super Smash Bros Ultimate Bundle Pre-Order Available, Here Is What You Get! Destiny 2 Update Enables 8 Player Fireteams, What’s Next?